The destructive power of nature has always been a source of fear and fascination, and never more so than now, when climate change and extreme weather conditions are constantly in the news. 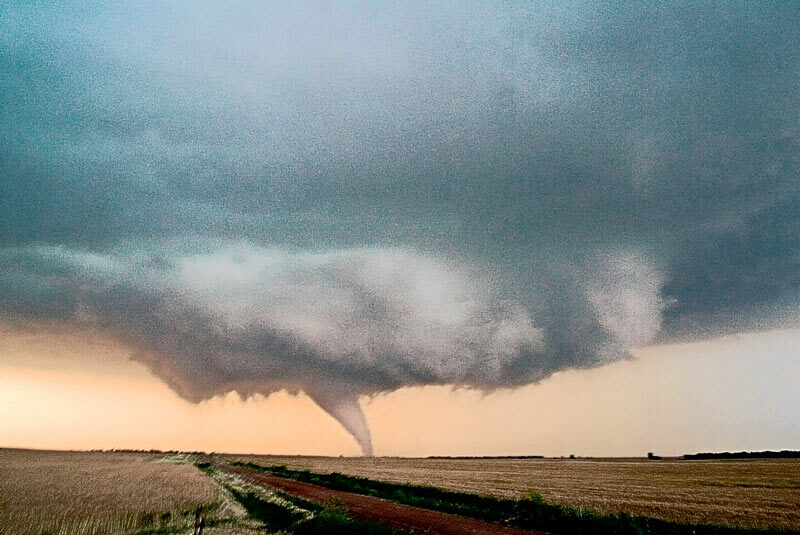 Across the central United States, the infamous storms of Tornado Alley are fueled by the collision of cold fronts from Canada and warm fronts from the Gulf of Mexico. 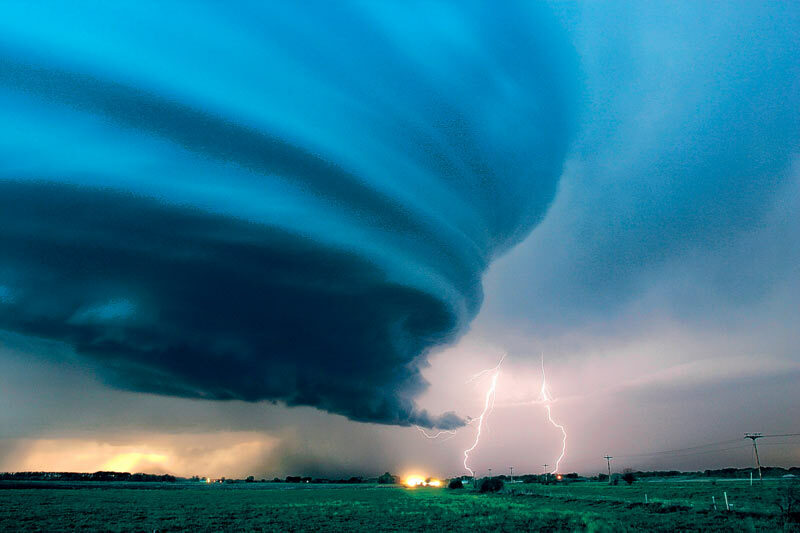 People have been chasing these storms for decades in pursuit of thrilling experiences, but now a new generation of storm chasers is combining scientific knowledge with powerful images. This book follows Mike Hollingshead and Eric Nguyen on seventeen chases through Colorado, Iowa, Kansas, Nebraska, New Mexico, Oklahoma, and South Dakota, illustrating the unfolding events with sequential shots and a running commentary by the chasers themselves. 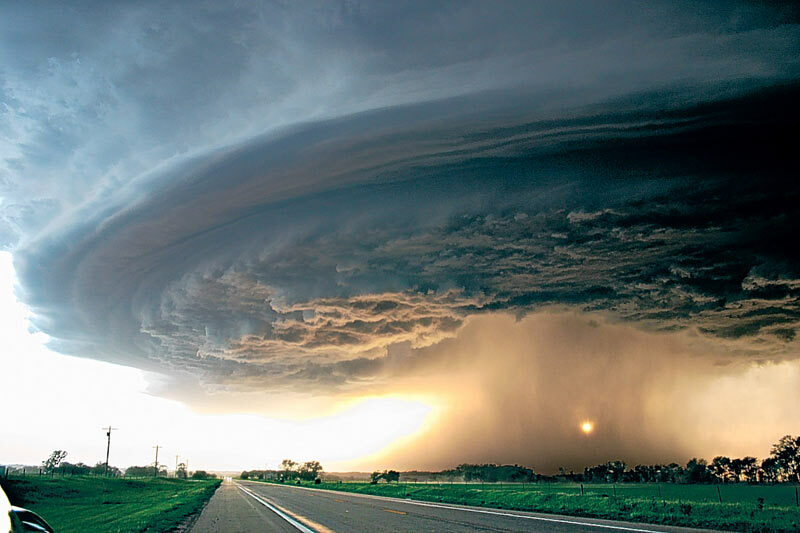 These spectacular storm portfolios are expanded with special features on weather phenomena like hail and mammatus clouds plus insights into forecasting and research. 340 color illustrations. Definitely looks like a good one to check out! You can find it here on Amazon.com. 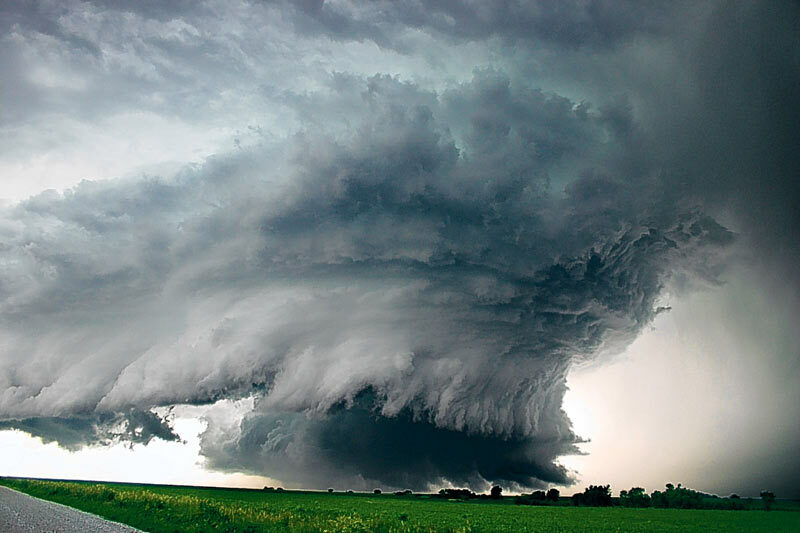 This entry was posted on Tuesday, April 1st, 2008 at 1:16pm MDT and is filed under Natural Disasters, Severe Weather. You can follow any responses to this entry through the RSS 2.0 feed. You can skip to the end and leave a response. Pinging is currently not allowed.